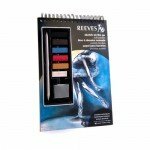 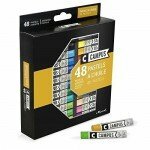 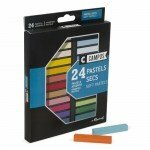 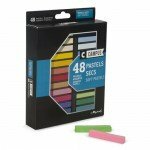 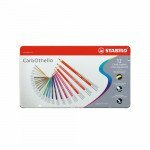 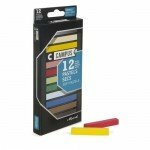 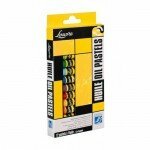 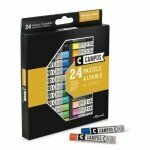 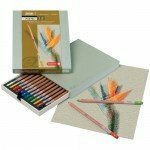 Totenart we have boxes in assorted pastels in different formats and ranges. 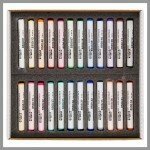 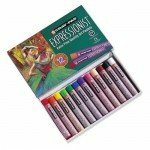 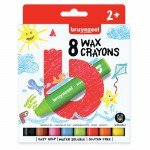 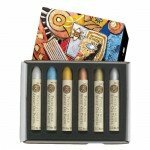 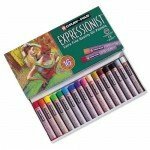 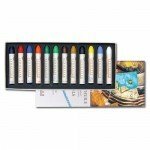 Box Iridiscent Oil Pastel Sennelier 6 units. 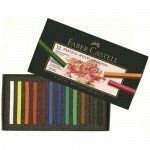 Soft Pastel Case Toison D'Or Koh-I-Nor, 12 uds. 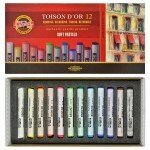 Soft Pastel Case Toison D'Or Koh-I-Nor, 24 uds.